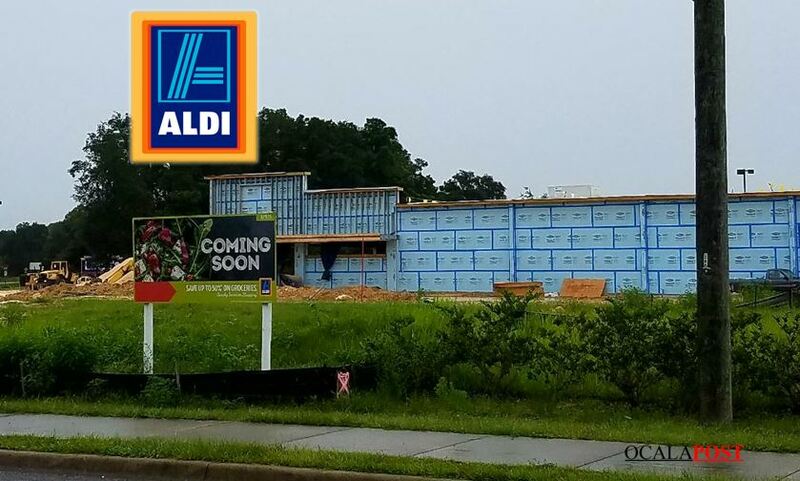 Ocala, Florida — Good news for those who shop at ALDI. ALDI is opening a new store in Ocala. The new store will be located on State Road 200, near On Top of the World. From time to time, ALDI hosts in-person hiring events to hire for its stores. August 18, 2016, from 7 a.m. to 12 p.m. and August 18, from 1 p.m. to 4 p.m. Location: College of Central Florida – Ewers Century Center – Klein Center A- 3001 Southwest College Road, 34471. Job seeking readers can also visit the ALDI website – http://aldistorejobs.com/events – to find out the latest hiring event information near them. Rinaldo said that ALDI streamlines its approach to staffing, creating cost-saving efficiencies that are passed onto customers. Customers save an average of 50 percent on their groceries. Each store employs approximately 10 to 20 people. “As an employer of choice, ALDI has a strong track record of paying our employees market-leading wages and offering them benefits well above minimum wage requirements. In fact, we offer our employees generous compensation that is higher than other grocery retailers in the market. Part-time staff working at least 25 hours per week also receive full health insurance benefits and dental coverage, and all ALDI employees are invited to participate in our 401(k) program,” said Rinaldo. Available positions will vary based on the needs of the individual store, and the pay scale is based on the available position itself. More information will be released as the Grand Opening date approaches.